Kudos Come Naturally in this Unique Expanded Chadwick Square Two-Story -- Make Dreams Reality Here! Satisfy Your Checklist Where Timeless Elegance & Countless Upgrades Combine with Family-Friendly Roominess, a Flowing Floor Plan & Ultra-Convenient Location -- All The Right Stuff Can Be Yours Here! Check all the boxes in this exceptional, expanded Chadwick Square two-story -- upsized with two additions, updated and upgraded where classic and contemporary decor combine in airy open spaces with exquisite timeless appeal. This extraordinary home features a formal living room and separate dining room; a spacious island kitchen with breakfast bar, big eating area, "to-ceiling" Leicht cabinetry, bay window, granite counter tops and an adjacent laundry/mudroom; a family room with feature wall of built-ins, inviting gas fireplace and sliders opening out to a fabulous three-season sun room with cathedral ceiling, four skylights and access to the backyard and patio. The second floor includes a huge master bedroom suite with a two-room renovated spa-like bath and a massive customized closet. Additionally, four large family bedrooms featuring two with walk-in closets, two with 9.5' ceilings and one with its own private balcony provide great options for all family members. 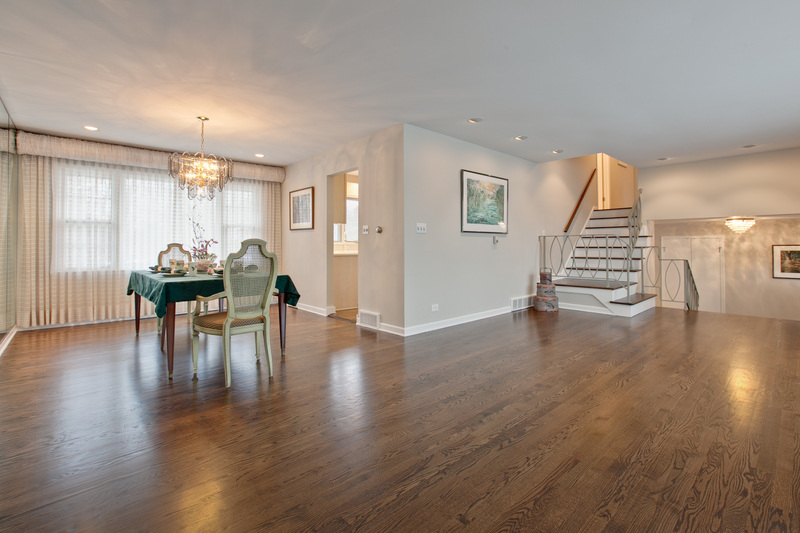 On the lower level, the family-friendly full finished basement includes a media area, recreation and game areas, a full bath, big mechanical/utility room with a workshop and an office or sixth bedroom -- ideal for nanny, maid or guest. 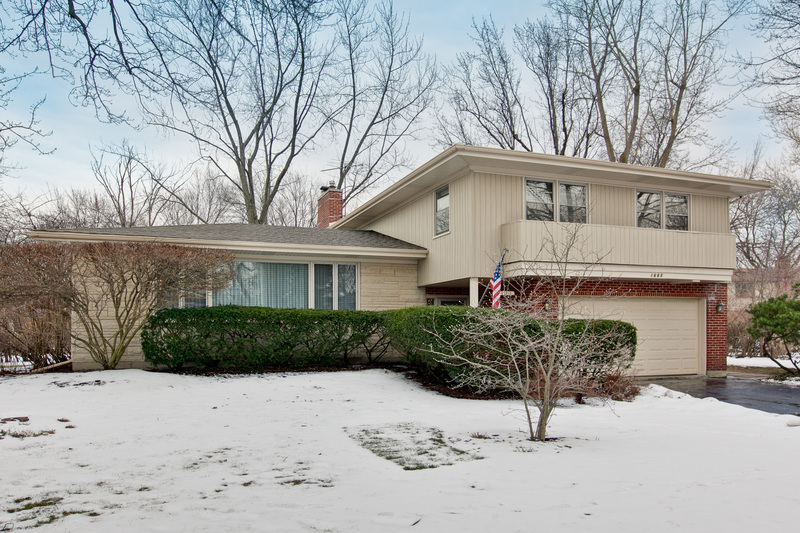 Located with easy access to Deerfield's popular town center, Metra station and highways, this stunning home includes a huge pavered patio and fenced yard with majestic mature trees. Fulfill your great expectations with style and grace here! To view the full description and collection of photos for this home please visit www.1123Wayne.com! 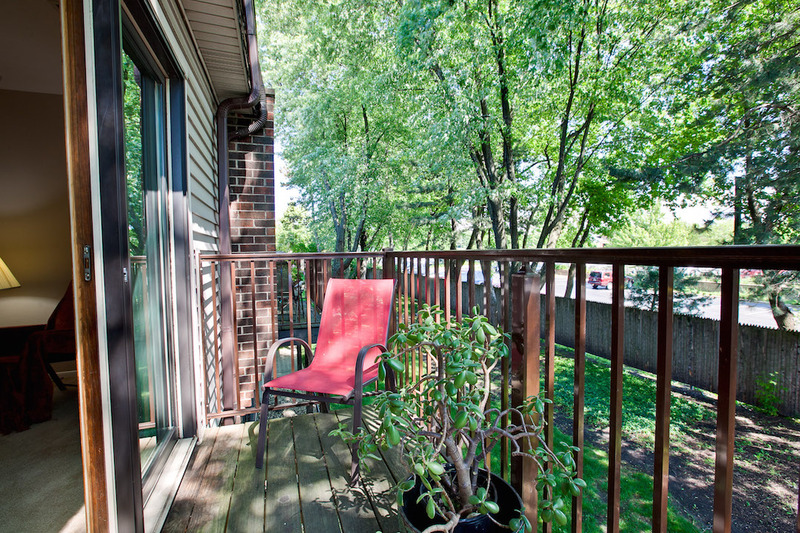 Sunny 2-story condo with bright south exposure and great serene view of quiet fenced common treed yard -- features brand new carpeting and fresh paint throughout. Great room style living with Dining Room area opening to the huge Living Room with a wood burning fireplace and sliders opening out to a privare balcony. Kitchen features oak cabinetry, oak floors and a sunny window. 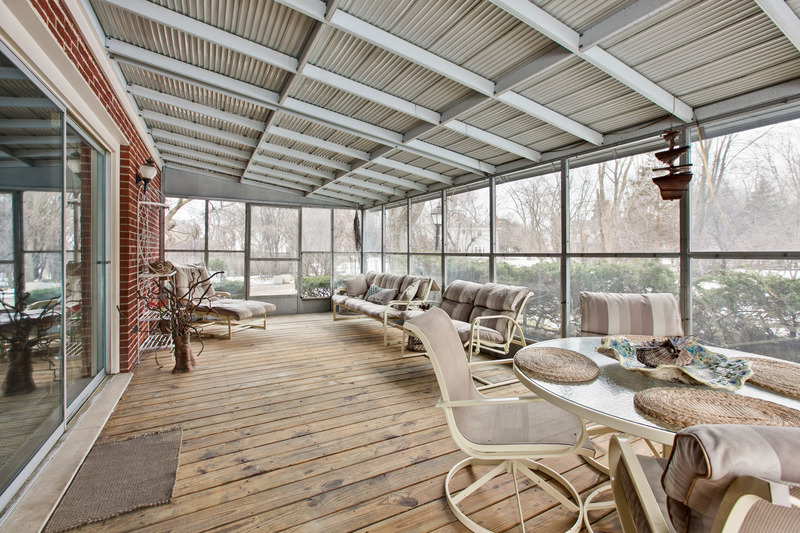 Enjoy natural light from the skylight over the stairway and upper hall bedroom wing. A spacious hall bath provides access the a convenient second floor laundry closet. 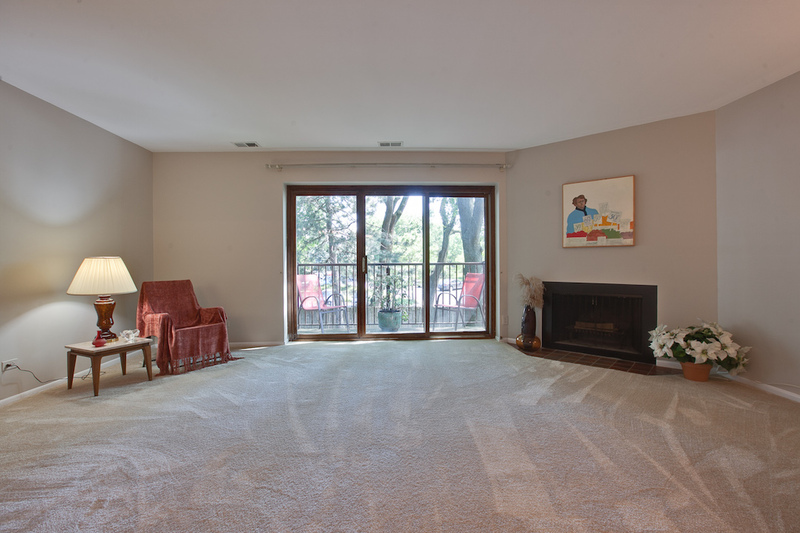 The spacious Master Bedroom with views to the lovely backyard has its own large walk-in closet and private full bath. A second bedroom has a full wall of ample closet space. Parking includes a hard-to-find deeded garage space and a second assigned space, conveniently located to the building entry. 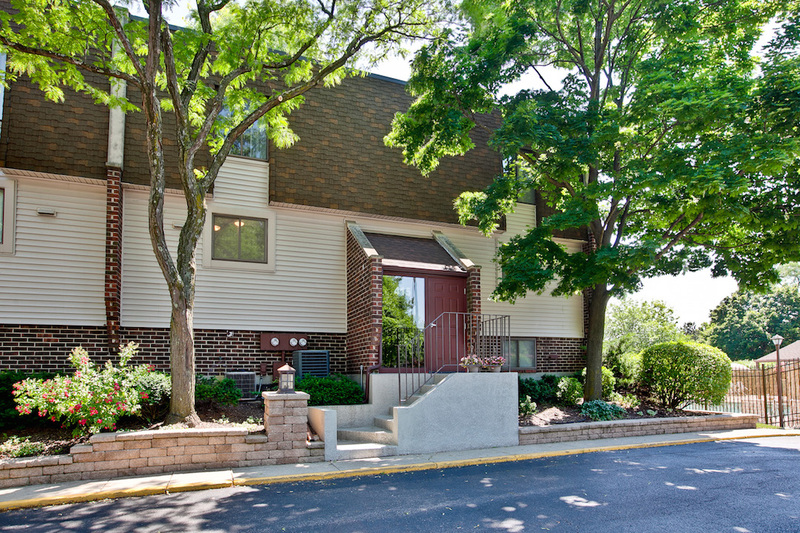 Association amenities include a glorious pool for summer fun and onsite maintenance engineer -- all with an ultra-convenient, commuter-friendly location only a few blocks to Deerfield's town center and Metra train! Sold During Processing. 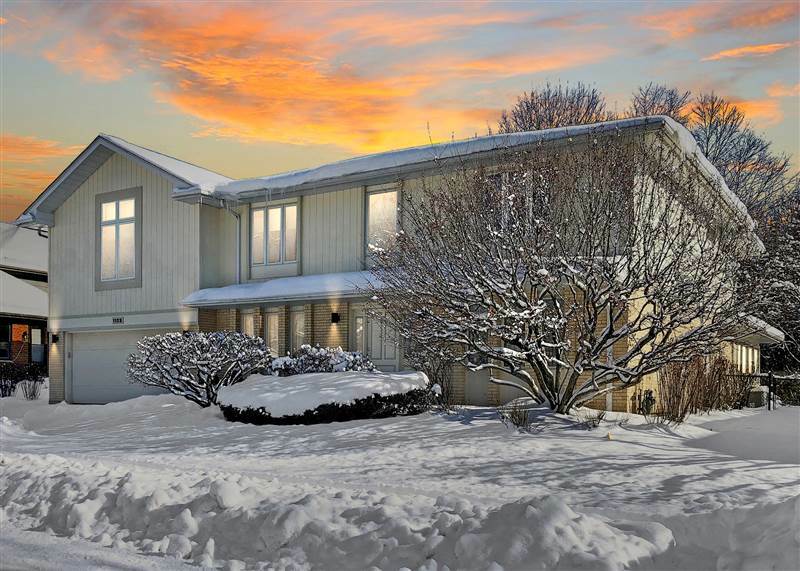 Storybook Artist’s Choice with a Prime, Sprawling Private, Treed Cul-de-Sac Setting! An Irresistibly Awesome Heartwarming Home Where Memories Unfold -- Picture Pretty, Pristine and a Perfect Family Choice! This Storybook Artist’s Choice, located on a sprawling cul-de-sac lot, provides airy open design. A covered front entry opens to the slate foyer with views of the Living Room and Dining Room with gorgeous oak floors and the huge Family Room with new carpeting, brick fireplace, wall of built-ins and sliders to a large screened porch. 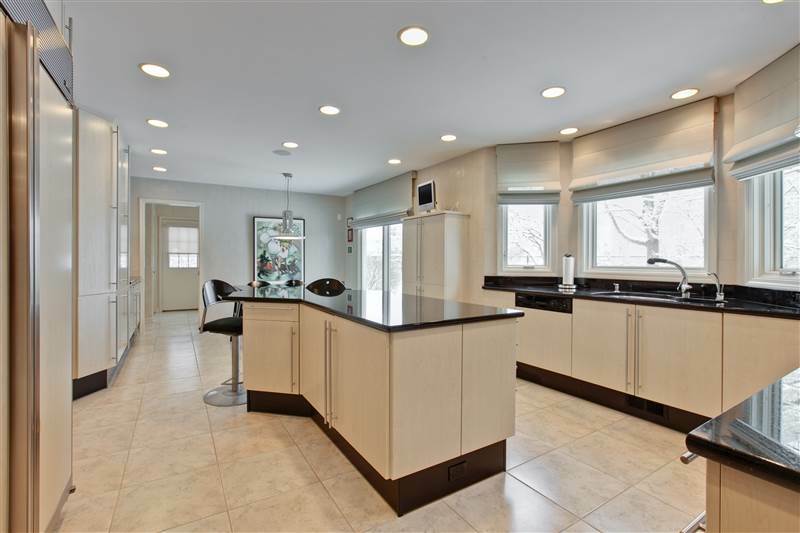 The eat-in kitchen with to-ceiling cabinetry and stunning oak floors overlooks the Family Room, deck and the massive, private backyard. Upstairs, a gallery-style hallway anchors the bedroom wing featuring refinished oak floors throughout and abundant customized closet space. The sunny master bedroom suite includes a compartmented full bath with twin sinks and a walk-in closet. Three family bedrooms feature double-door closets, overhead lights and two bedrooms with space to spare. 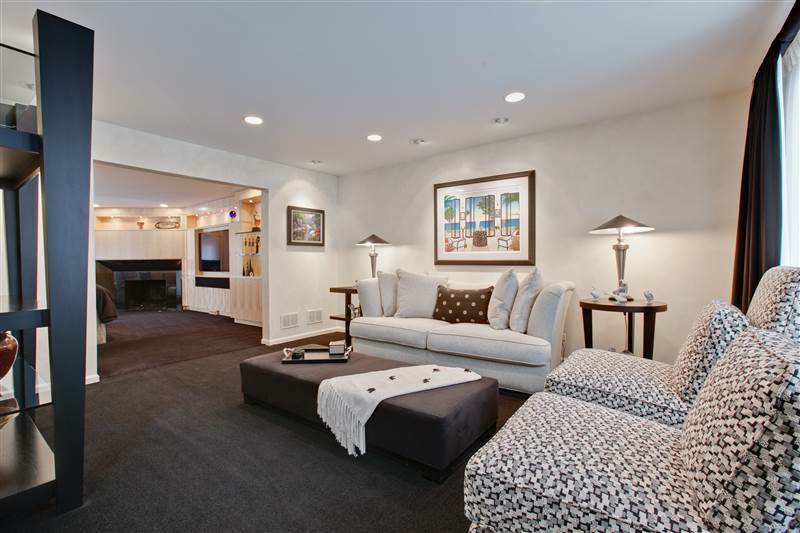 A true delight, the newly refinished basement, offers a giant recreation room with limitless potential. Additional highlights include stunning refinished oak floors everywhere, freshly painted top-to-toe in today’s contemporary tones, new water main, new front porch pad, a huge deck, a main floor laundry/mudroom, two-zoned HVAC and sunny south exposure -- an irresistibly awesome heartwarming home where memories unfold! Antique and classic car enthusiasts can attend and enjoy an afternoon celebrating fall this weekend with the Deerfield Historic Society. This fun family-friendly event is free to all. You can spend the afternoon viewing antique and classic cars and touring historic buildings. Food and event entertainment, such as vintage games and activities for the kids, will add to the excitement. Proceeds will be used to restore buildings in the Historic Village of Deerfield. Allyson Hoffman is your ultimate real estate resource for Chicago's North Shore, North and Northwest Suburbs and surrounding areas. Visit my website for detailed information regarding today’s real estate market. As we wind down the summer and head into the fall season you might want to visit Deerfield’s Farmers Market to get that soon-to-be-gone summer taste of organically and naturally grown fruits and vegetables. Discover the baked goods, cheeses and so much more for kids of all ages. Deerfield is celebrating their 19th season and features Midwest farmers! Breathe Deep North Shore is a 5K Fun Run, 1-mile Walk, and Balloon Launch to raise crucial funds for lung cancer research. Join the cause on April 28th and be early. This year they are expected to host approximately 1,500 supporters and raise well over $100,000 to support LUNGevity. LUNGevity was founded in 2001 by seven lung cancer patients including a Deerfield High School graduate and a Deerfield mom. LUNGevity raises awareness and funding for critical research. Deerfield High School - School Chest 2012 broke DHS fundraising records by raising more than $136,000 for the organization. Hope you’ll join in and consider supporting the cause! The Deerfield Historical Society is hosting its FREE 36th Annual Fall Festival this Sunday, September 25 from 12-4 pm in Deerfield, Illinois. This family-friendly event will feature an appearance by celebrity Chef Gale Gand, entertainment, food, a car show and fun for the entire family. Children can enjoy hands-on activities and visit a one-room schoolhouse. Visitors are invited to explore five buildings of historic interest including the Caspar Ott log house, built in 1837, which is Lake County’s oldest surviving building. You can also enter your favorite cookie recipe to compete for prizes in the cookie contest. Bring 4 dozen cookies and a copy of your recipe by 1:15 p.m. Judging will take place at 1:30 with Chef Gale Gand, cookbook author and executive pastry chef of TRU and Elawa Farm. Cookies will go on sale to the public to help raise money for the Historic Village. At 2:15 p.m., Chef Gand will demonstrate one of her favorite recipes and hold a book-signing of her cookbooks from 3 to 4 p.m. Admission is free. All profits from the Fall Festival will be used to help restore the buildings in the Historic Village in Deerfield, so make sure you come to this wonderful event on Sunday with your family!